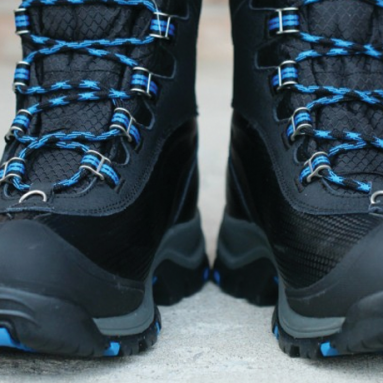 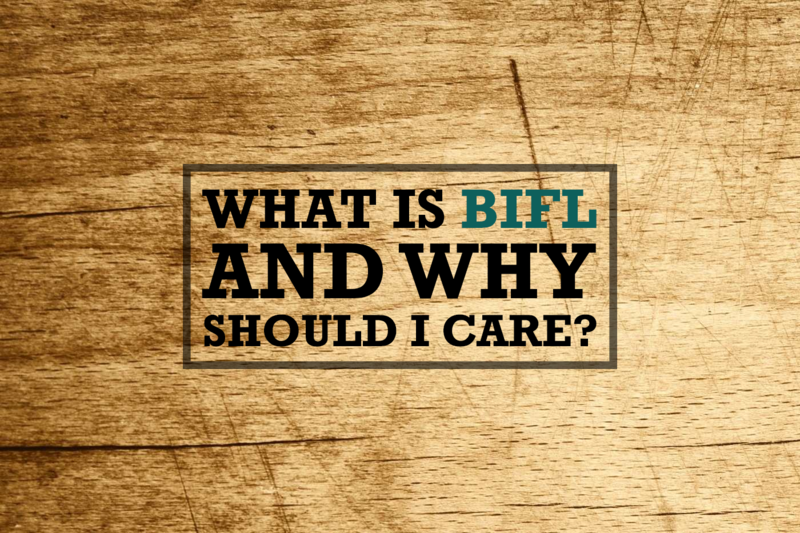 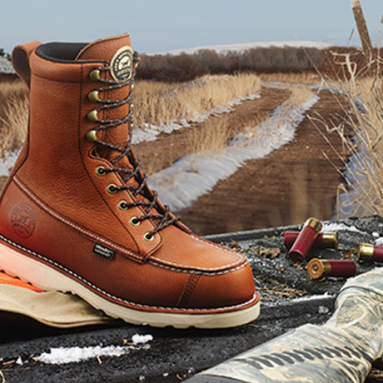 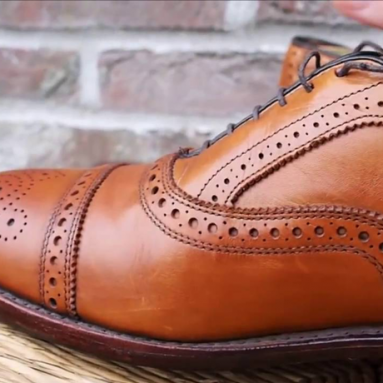 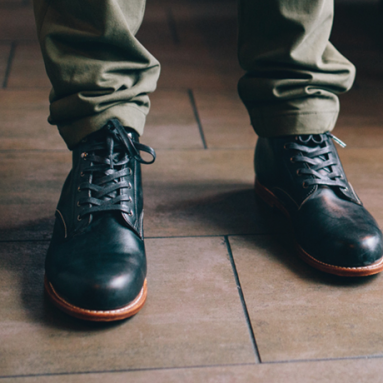 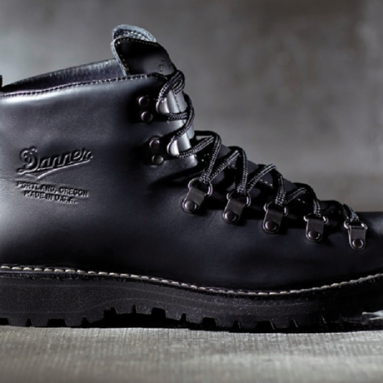 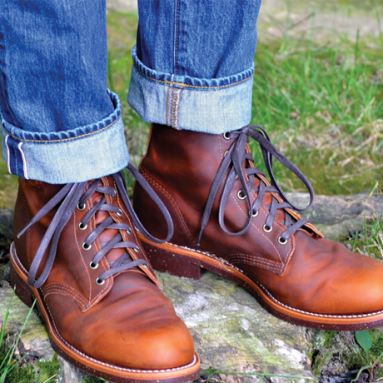 Check out our picks for the best BIFL shoes and boots available If you’re anything like me, you’re sick of wearing out shoes and boots on an almost yearly basis. 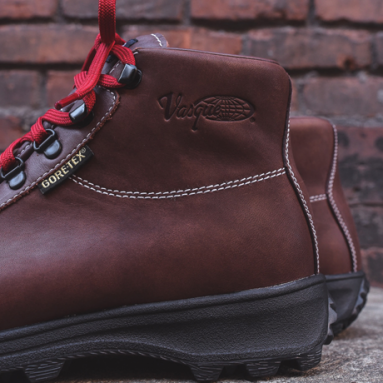 Our picks use quality production methods and materials like leather and Goodyear welts so the shoe or boot can stay together for longer. 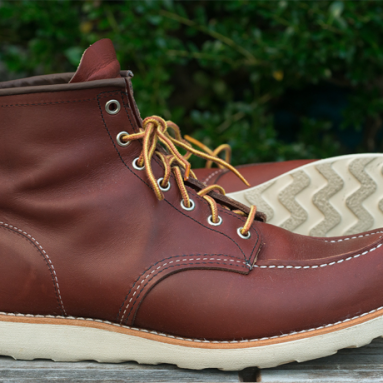 And many of our recommendation, like White’s Boots, are actually fully repairable so you can replace the sole after several years. 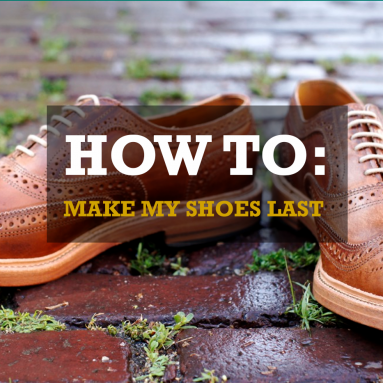 It’s time to put a bit of money into some shoes or boots that will actually last.